There are hundreds of new cars, trucks, and SUVs for consumers to choose from when purchasing a new vehicle. I do my best to evaluate as many of them each year and this can be a daunting task. Of the vehicles reviewed this past calendar year, here is a listing of my five favorites. 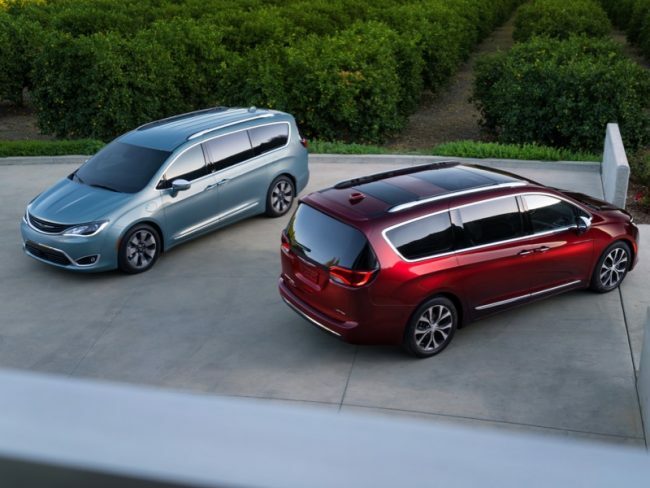 The new Hybrid variant of the Chrysler Pacifica minivan (yes, a minivan) was a pleasant surprise and was one of my favorite powertrains to test this year. While the vehicle itself is so capable and comfortable the added value of the fuel economy and lower emissions really sent this vehicle to be included on my list. Minivans get a lot of verbal abuse but when it really comes down to it they are one of the most useful vehicles still on the road today. Yes, another hybrid, this time the first true hybrid from Kia and the first to give the stalwart Prius a run for its money and fuel economy. Others have tried (Honda, I am looking at you) but seldom has there been any vehicle that can match up to the Toyota. 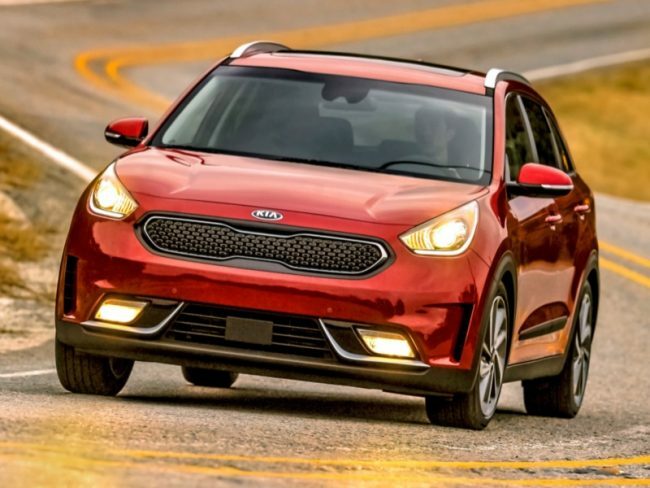 Niro is a great driving vehicle that does not leave you feeling as if you are in a hybrid. It is functional and comfortable and will have you stopping at gas stations more for potty breaks than for fillups. The new big flagships from Volvo go in here as a dual entry, although I give the nod to the premium luxury sedan. 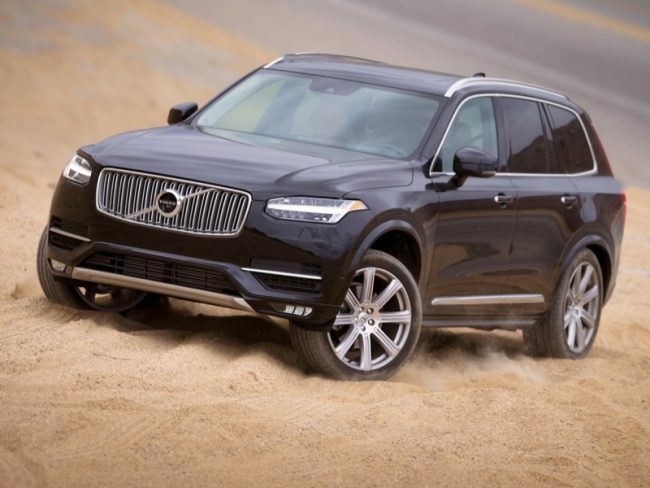 While this may be an unpopular choice given the success of SUVs these days we found the S90 to be worthy of this accolade in its all-wheel-drive variant. During our week with it, we traveled some less than ideal backroads and the S90 never let us down. 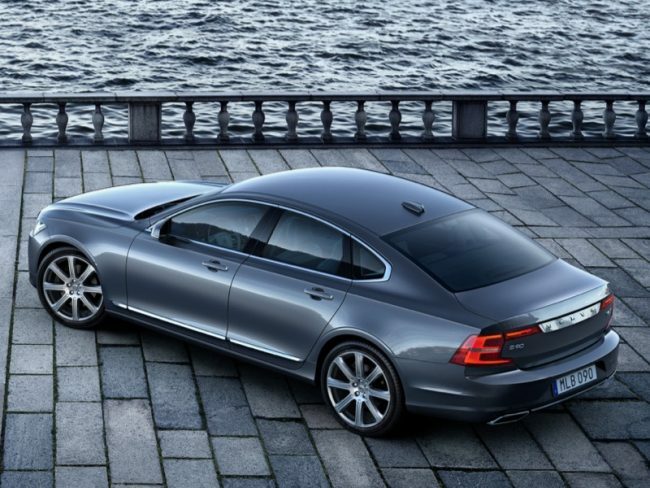 And Volvo also gets the nod here with the powertrain found under the hoods of the 90-series sedan and SUV. This supercharged/turbocharged four-cylinder engine surprised the heck out of me and was one of my favorite powerplants this year. And let’s not forget about those massaging front seats. Wow, another hybrid makes the list. You would think I am perhaps some great big treehugger or something but I am not and you will see why in my next entry. 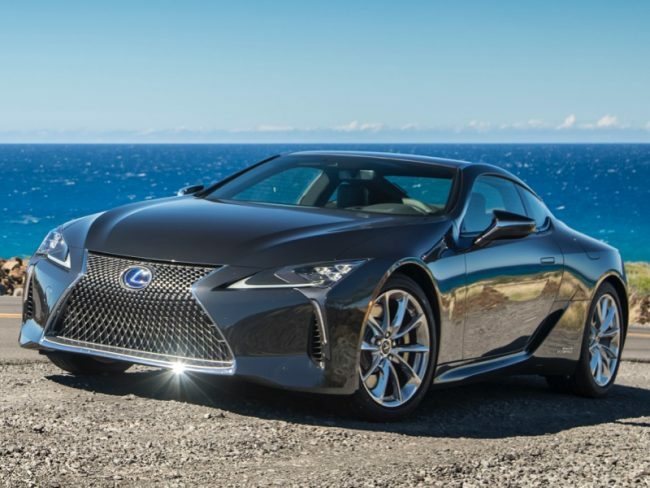 But Lexus deserves to make this list with its new luxury sport coupe in the LC form and we really enjoyed our time in the hybrid variant of it. Sure, you can get an LC 500 with a powerful V-8 engine under the bonnet but as we found in the LC 500h there is really no reason to find yourself having to burn through so much fossil fuel. The hybrid offers plenty of spirited driving and does so with less noise or air pollution. Despite vehicles such as the new hybrid sport coupe from Lexus providing a lot of fun for drivers, there is still no substitute for cubic displacement under the hood. And nowhere is that proven better currently than at Dodge. 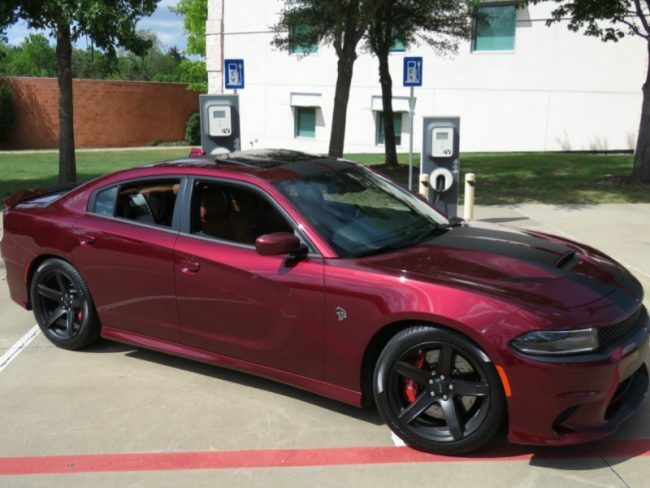 A new Demon coupe rolled off the lines this year that can go from the driveway to drag strip, but I am giving the nod to the Charger SRT Hellcat sedan as this baby delivers all of the necessary goosebumps while being able to haul the grandkids quite easily. Performance coupes and pony cars may have been in my good graces once upon a time but these days practicality plays into the equation and when you find a great four-door barn-burner like this it is hard to pass up. And responsibility be damned, this baby still churns out 707hp to tear up a set of rear tires in no time. 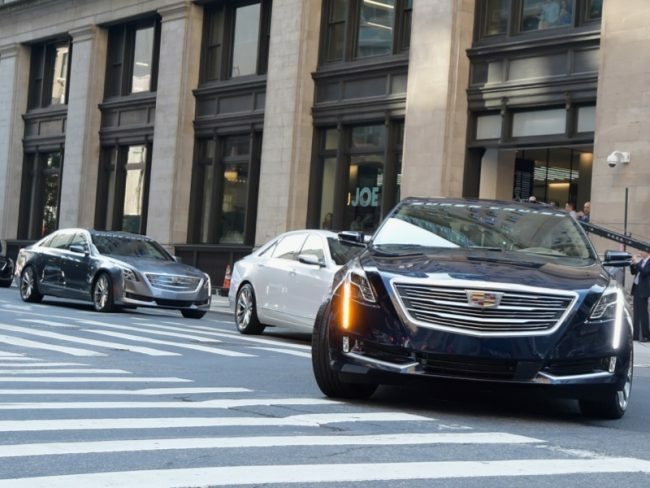 Barely coming in under the wire in 2017 is the new Super Cruise model of Cadillac’s flagship CT6 series. This is another vehicle representing semi-autonomous driving available in the showroom today. Super Cruise allows for hands-free highway driving over great distances so long as the vehicle senses the driver is paying a minimal amount of attention (and has not climbed into the back seat for a nap). The CT6 will probably go on my list for 2018 as we drive it while swapping out calendars on the fridge. I attended the debut of this vehicle in the Big Apple a couple of years ago and have been looking forward to getting behind the wheel. Stay tuned for this and so much more in 2018.